Just as the Sun, the Moon, and Earth align during an eclipse, our Soul, Mind, and Body do the same. The Solar eclipse is a time when the Soul regenerates, the mind meditates, and the body relaxes. Observing the solar eclipse—with the right tools—is probably a special feeling by itself. However, as noted by millions of people around the globe, there are special and beautiful things that occur on Earth when such an incredible phenomenon is witnessed. It just makes you feel fulfilled doesn’t it, when you observe a cosmic event like that of August 21st. You can feel the energy flow. 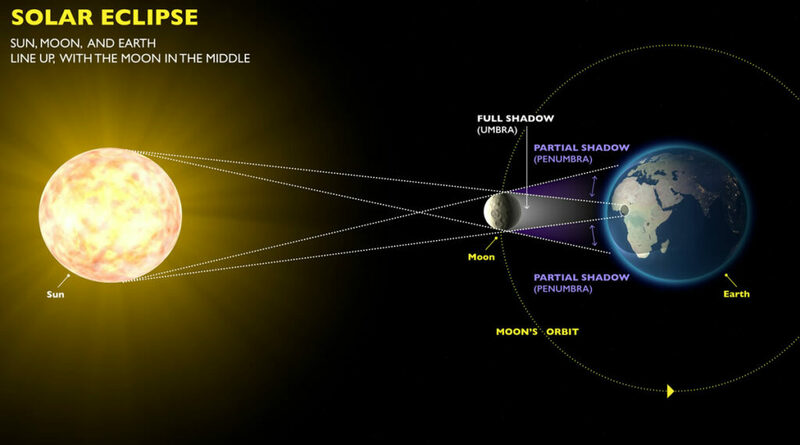 Usually, when we speak about eclipses, we get excited because we want to witness something like that, because it fills us with emotion, joy, and tranquility, almost as if our body unconsciously feels connected to the universe. Some may feel frightened by darkness, but it is just the idea that we are witnessing something that is not ordinary, and our energies close up instead of embracing the event. The truth is that this feeling isn’t something new. In fact, thousands of years ago ancient cultures all around the globe felt deeply connected to cosmic phenomenon like the solar eclipse. In order to predict solar and lunar eclipses, ancient cultures around the globe built massive astronomical observatories, thousands of years old, and left their mark in stone, documenting—as best as they could—these grand cosmic events. In fact, evidence of just how important solar eclipses were to our ancestors can be found in the US, written in stone, where a curious petroglyph—believed to have been carved some 1,000 years ago—records an incredible solar eclipse witnessed by the ancient Pueblo Indians in the distant past. The fact that our ancestors decided to mark these events in stones must mean something to us. Had this event been of little importance, I don’t think that nearly all cultures around the globe would have documented such events with extreme precision, and did everything in their hands to predict when another Eclipse would occur. Digging through history books, I found that one of the first accounts of an eclipse dates back to around 2136 B.C. According to legends, Emperor Chung K’ang executed his royal astronomers, Hi and Ho, because they failed to predict an eclipse. Harsh? Yeah, but it just tells you how important the events were in ancient times. But what exactly happens? Well, during a total Solar Eclipse, our sun, the moon, and our planet are positioned in an incredible cosmic alignment. Some even say that this alignment has a great impact on our body’s natural energy. And even though many dismiss this, many claim to feel a different vibration, a different energy circulating through their body, an event that creates confusion as we experience something that is out of the ordinary. When thinking about the Sun, the Moon, and Earth coming together and aligning in a nearly perfect line, our Soul, Mind, and Body seem to do the same. 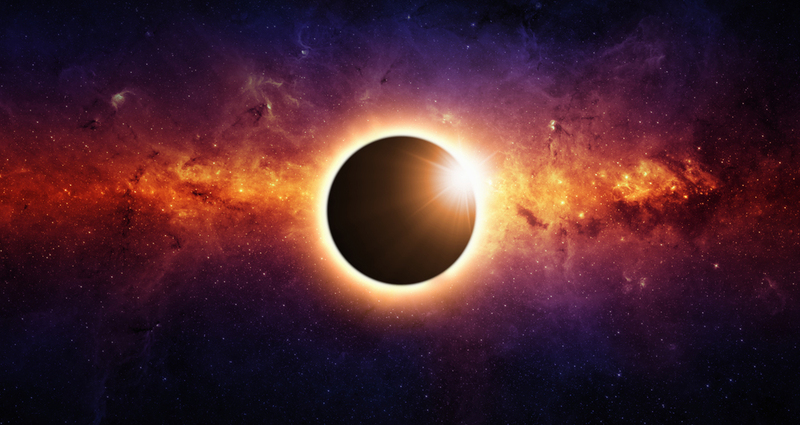 The Solar Eclipse is the best time for meditation, and even though you may feel like your energy has increased than drastically drained, this may be normal, and you may even feel as if your body was in a dreamlike state. All of this is connected with our spiritual awakening, and in order to understand it, each and every one of us needs to prepare our mind, soul, and body for this ‘overwhelming energy’ to connect. While Solar Eclipse may represent darkness to some, the truth is that more than being connected to darkness, solar eclipses mark a shift in energy, a shift in consciousness and a shift in our understanding of the cosmos, and how everything around us is connected in a way most of us have never thought possible before. Maybe this is some of the many things Tesla referred to. It’s not science, and many would say it something that cannot be verified with the aid of scientific models, but many feel the different energies engulfing Earth, and many have noticed a major shift that needs to be embraced.